hayley is using Smore newsletters to spread the word online. 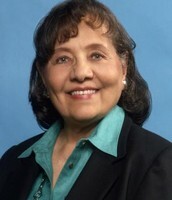 "Freedom is people realizing they are their own leader"
Diane Nash was born on May 15th, 1938. 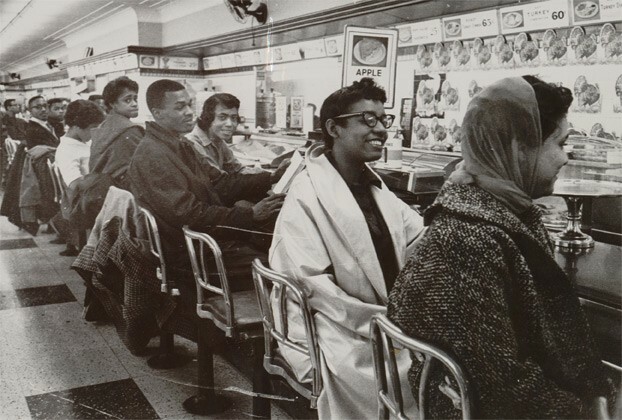 She attended Howard University in Washington D.C. but later on moved to Fisk University in Tennessee which was to major in English. 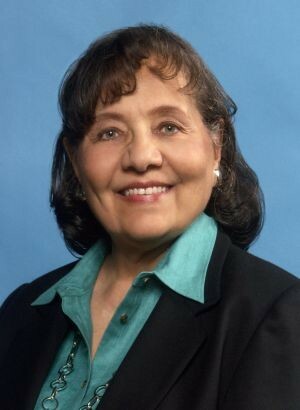 Diane Nash was a civil rights leader, she wanted to make violence end.Diane Nash was close firneds with Martin Luther King, she helped him organize the Selma to Montgomery March on March 25th 1965. 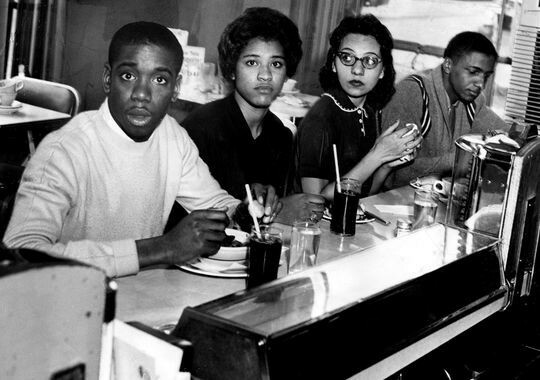 Diane Nash organized sit-ins at lunch counters to talk to people about violence and others being treated unfairly.